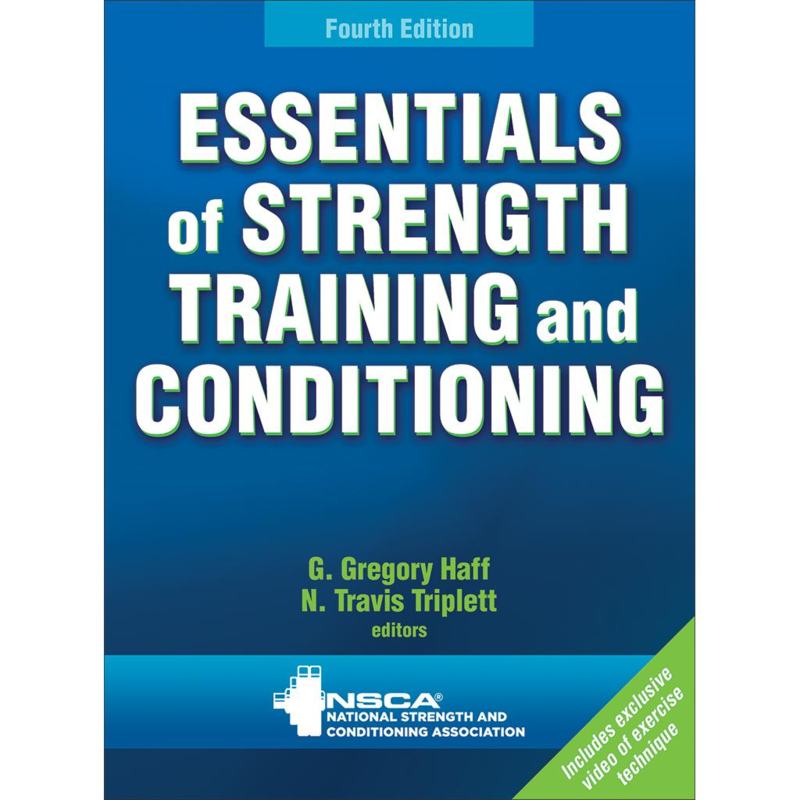 Brad Schoenfeld, MS, CSCS, CSPS, NSCA-CPT discusses training intensity for maximum results. Learn how to individualize a group training session to ensure that all athletes are training at the same intensity. 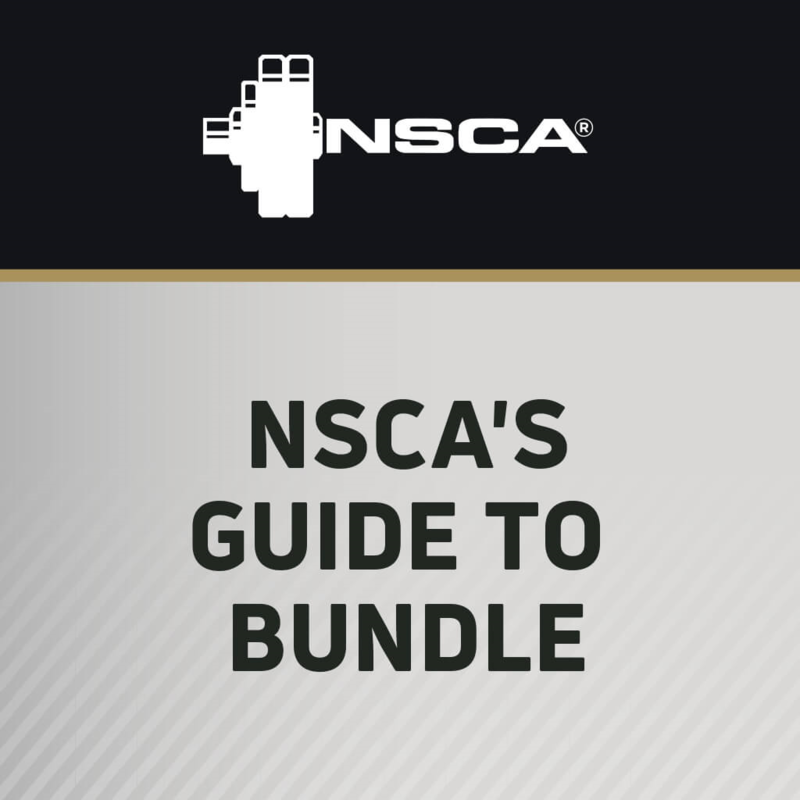 In this session from the NSCA’s 2017 Coaches Conference, Mick Stierli explains how to prescribe individual training for athletes at differing levels of fitness, and the importance of prescribing individual training intensity during conditioning sessions. There is growing evidence that polarized endurance training is a promising method for optimizing a tactical athlete’s cardiovascular system, preparing for physical performance tests, allowing for a more full recovery during deployment, and allowing for safer return to duty after injury or deployment. The loading intensity a person chooses depends on his or her goals and training status (i.e., whether the person is a trained athlete or a sedentary individual). Ultimately, the number of repetitions you can perform at a given intensity or load determines the effects of training on strength develop. A review of the literature concludes that a strength training program including low-intensity to high-intensity resistance exercises and plyometric exercises performed 2 – 3 times per week for 8 – 12 weeks is an appropriate strategy to improve running economy in highly trained middle- and long-distance runners. Coaches can use drills to improve quickness and agility. The training session can improve the specific areas needed to increase performance results by setting up appropriate intensity levels, duration of drills, recovery periods, and volume of drills.